Continuous professional development is the personal reponsibility of everyone in our industry. However, everyone reading this probably has a day-job, so professional development often requires compression and fit to the white spaces. I've extolled the virtues of Kahn Academy in this space before: it's the 10min video answer to education. It's remarkable how much you can pick up from these effectively produced snippets. Now, comes a similar (free) offering--Coursera--from some Stanford guys (Kahn is from Harvard) that includes courses produced by not only Stanford but other universities as well: Michigan, Penn, and, Princeton. It's produced much like the Kahn Academy: 10-15min videos, concentrating on the graphics, with voice-over from the professor. Right now, there are offerings in a number of different fields from the humanities to computer science to health care and finance. But, this whole idea of mainstream big league university courses online and free, or nearly so, may have reached a tipping point. 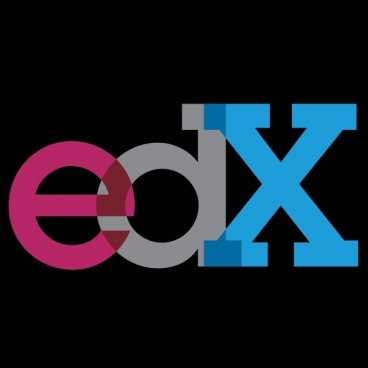 In addition to Coursera, there is a new partnership between MIT and Harvard on a similar thing, called edX. And, there is another offering from Stanford alumn who took his inspiration for Kahn. I was interested in Game Theory since I have a short introduction to it in my forthcoming book "Managing Project Value". There are, of course, many game theory videos on YouTube, and I've posted some stuff on that already, but the material at Coursera is perhaps a step up. In any event, check it out: Never stop learning!